Everyone in Troy, Michigan eventually replaces their tires, whether it's because they're worn out or they're just looking for something different. There are so many great tire choices in Troy, it can be difficult to sort them out. Let's group the broad spectrum into several categories that will help in the selection process. One category is often referred to as "summer tires". Summer tires are designed to be driven on the road when temperatures are generally above 45 degrees F (7 degrees C). Their tread design is optimized for traction on dry roads around Michigan and they're also able to effectively displace water on rainy roads. For many people, an all-season tire is the answer. 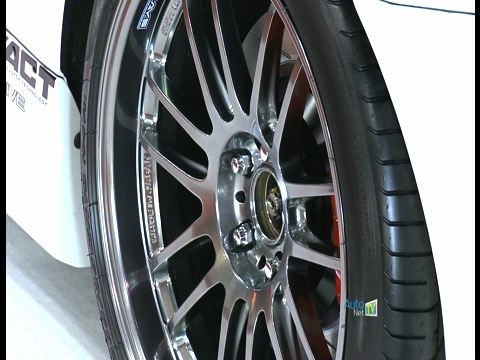 You will give up some of the performance at the extreme ends of the summer tire/ winter tire spectrum, but you will find a long wearing tire that gives both good highway performance and winter traction on our Troy, Michigan, roads. Within the all-season category, there are many choices that your tire advisor at Auto Pro Troy can help you evaluate.